New Pop-up juice bar inside of Magoos. 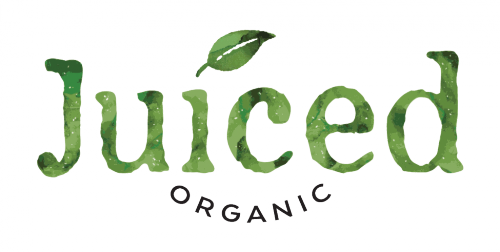 We serve organic cold pressed juices which are available to drink in or take-away. We are open from Thursday to Sunday between 12 and 6.